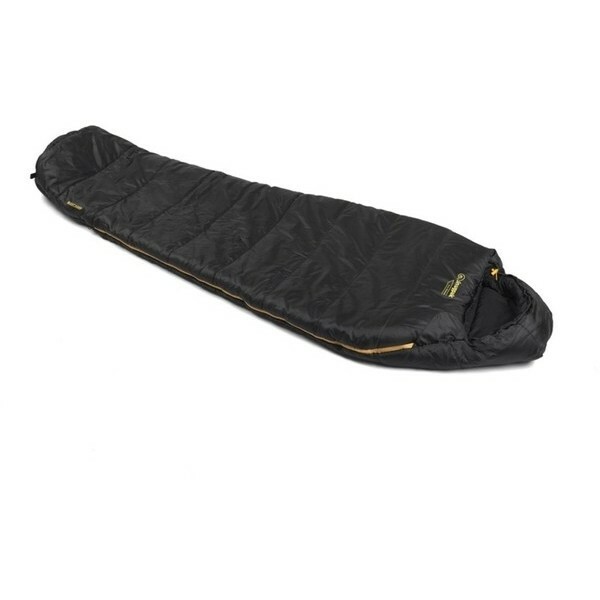 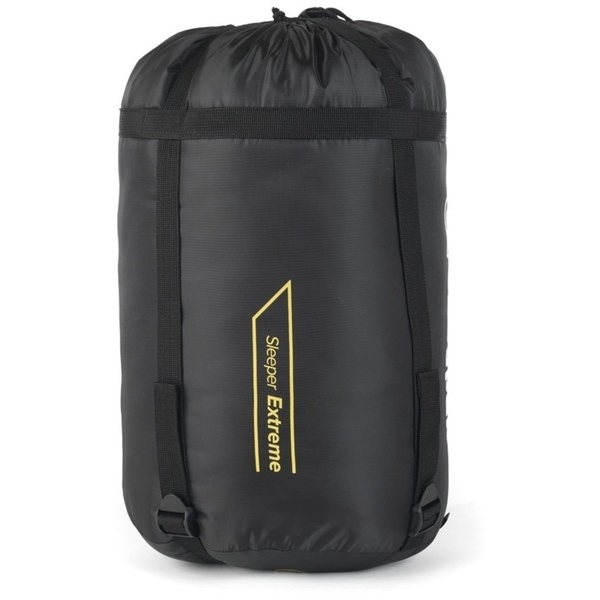 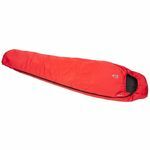 The Sleeper Extreme is a step up from the Sleeper Lite, providing you with extra warmth on those colder nights. 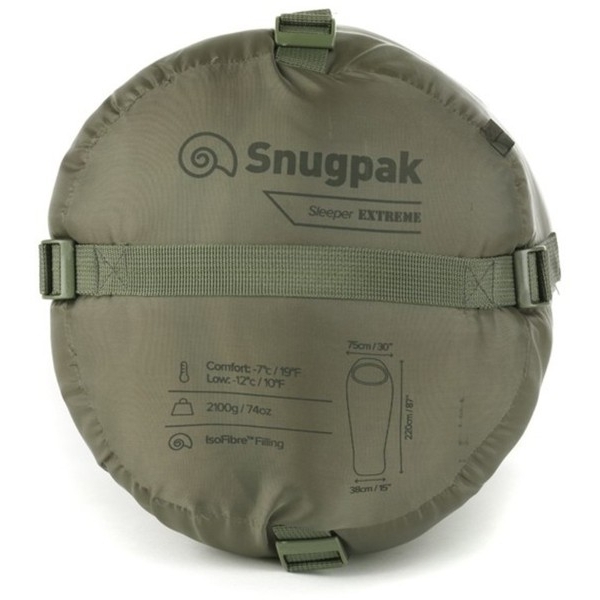 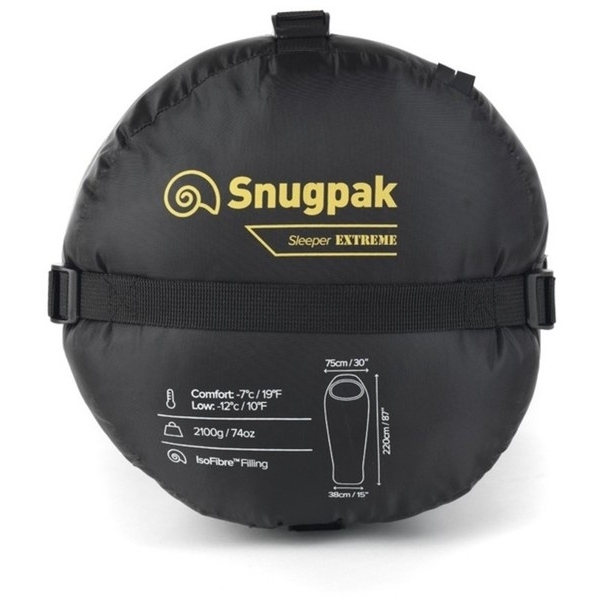 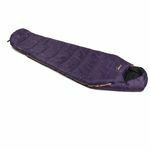 Robust and durable with a soft touch finish, this is an ideal introduction to Snugpaks performance range and comes in a manageable pack size. 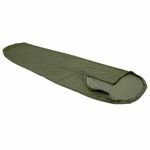 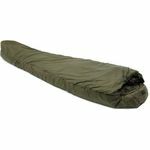 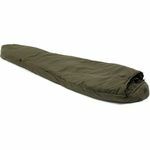 Great for enjoying general camping and when using a car to carry your kit around. 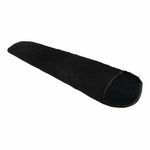 Insulation (100% Polyester): Filled with Isofibre siliconised hollowfibre. 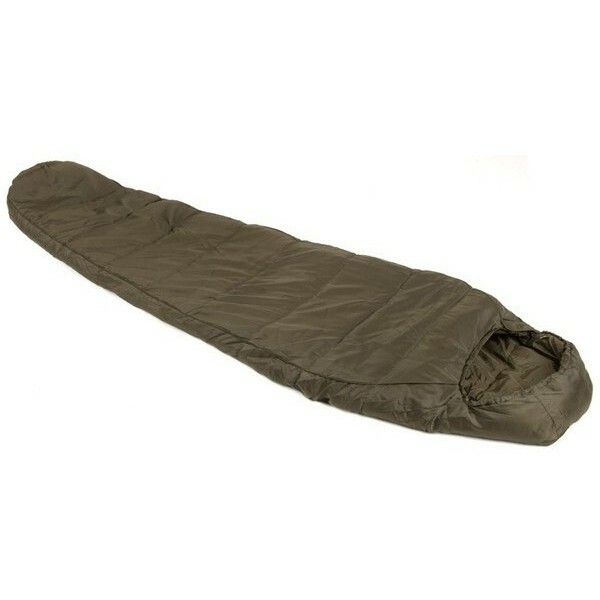 The synthetic fibres are structured to trap warm air between tiny cavities in the fibre. 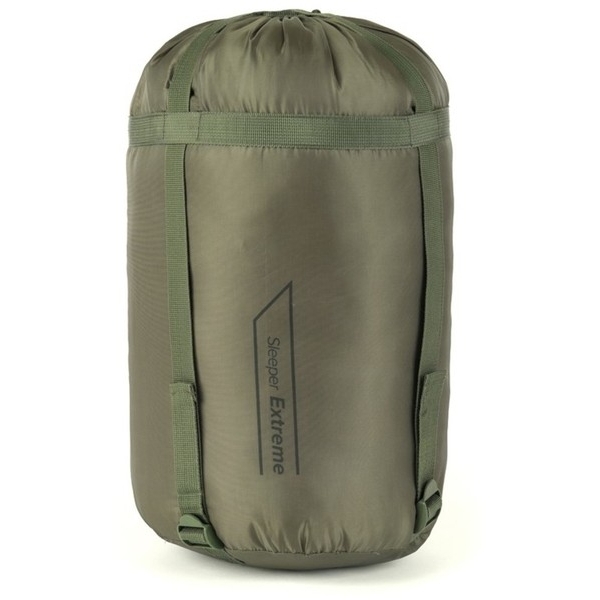 When unpacked the Hollowfibres decompress and spring back to gain maximum re-loft. 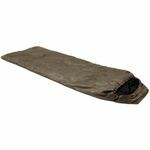 Inner Fabric (100% Polyester): Supersoft - a silky smooth fabric specially woven to produce a highly durable and comfortable wicking breathable lining.